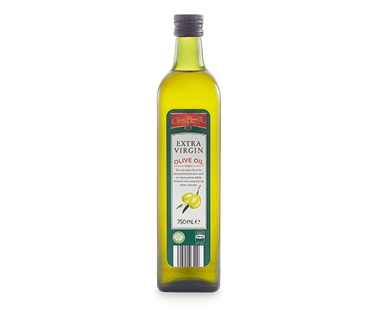 This extra virgin olive oil has been made from fresh olives and skillfully blended to create a uniquely fruity flavour and aroma. ALDI was the first supermarket chain to sign up to the Australian Code of Practice. It means we take the quality of our Olive Oils very seriously. Our everyday olive oils are independently tested every 3 months, so we can guarantee that the oil you buy is exactly what it says on the label.